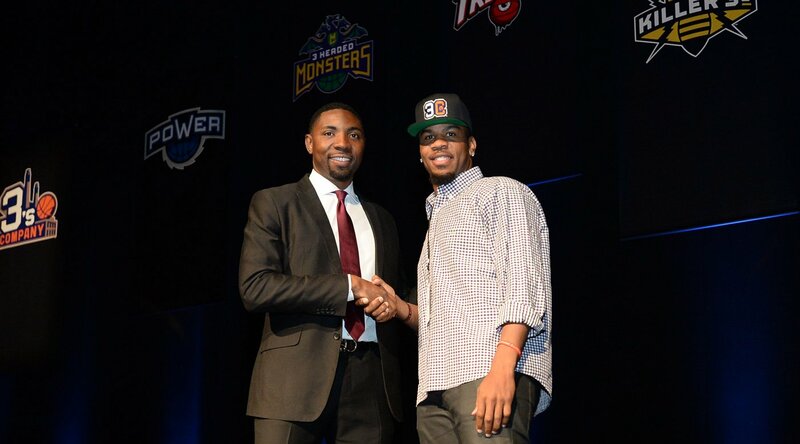 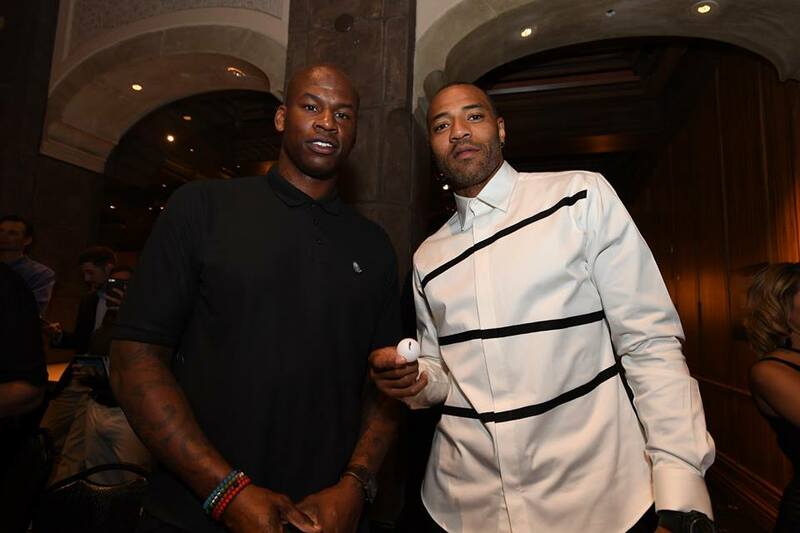 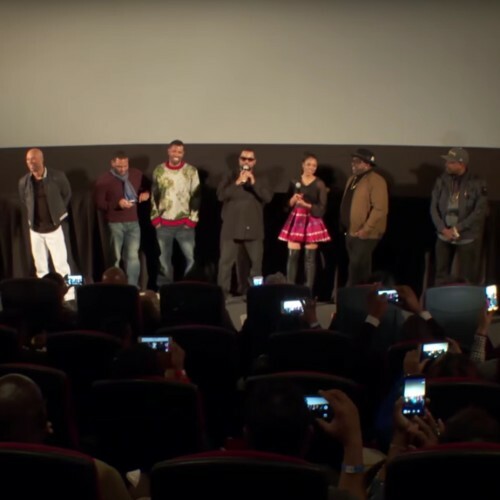 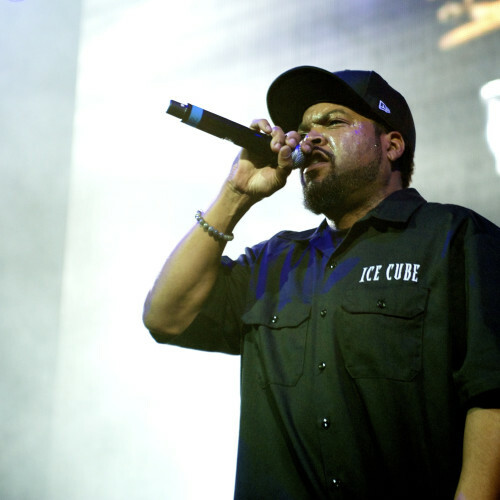 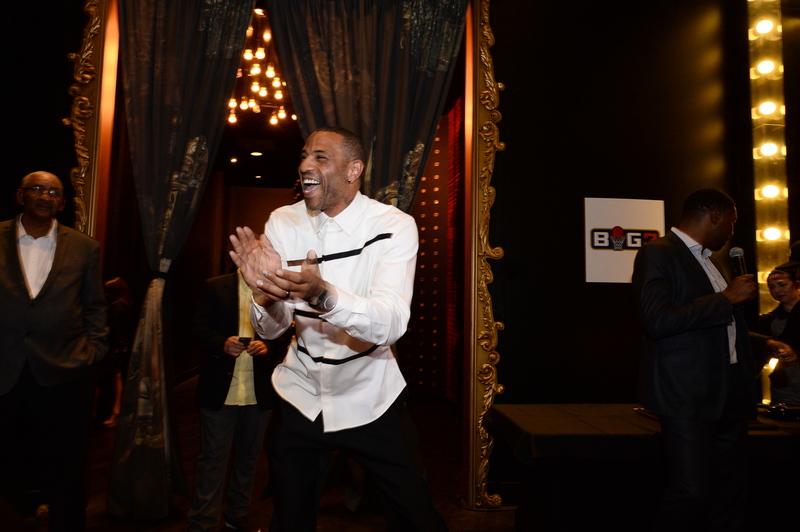 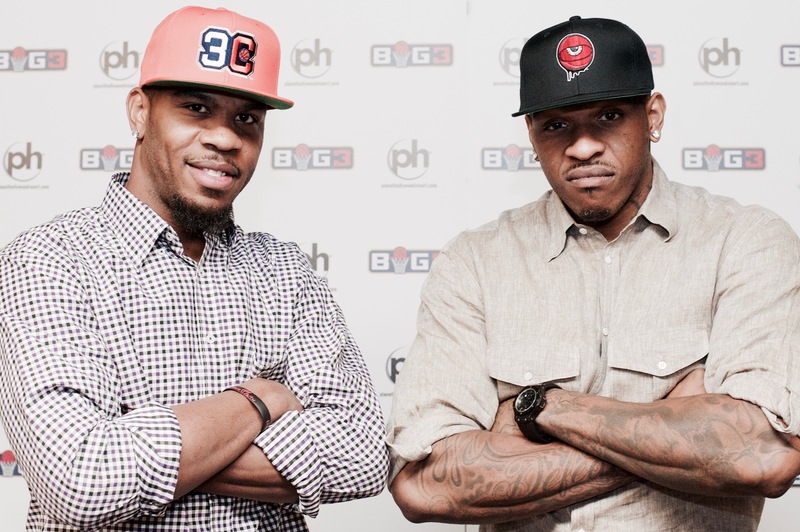 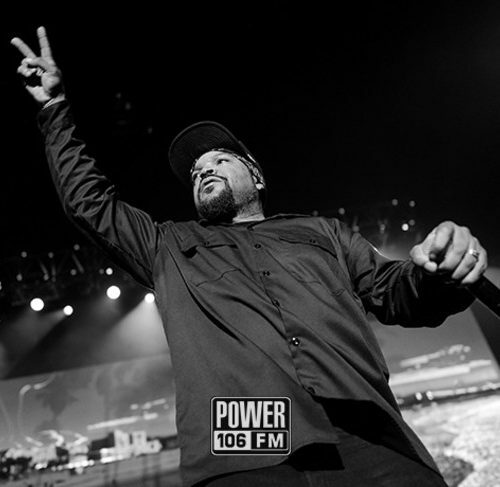 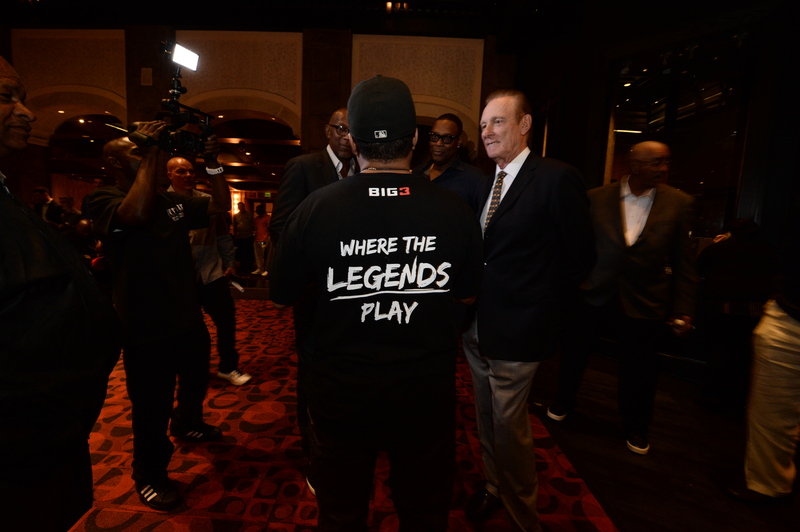 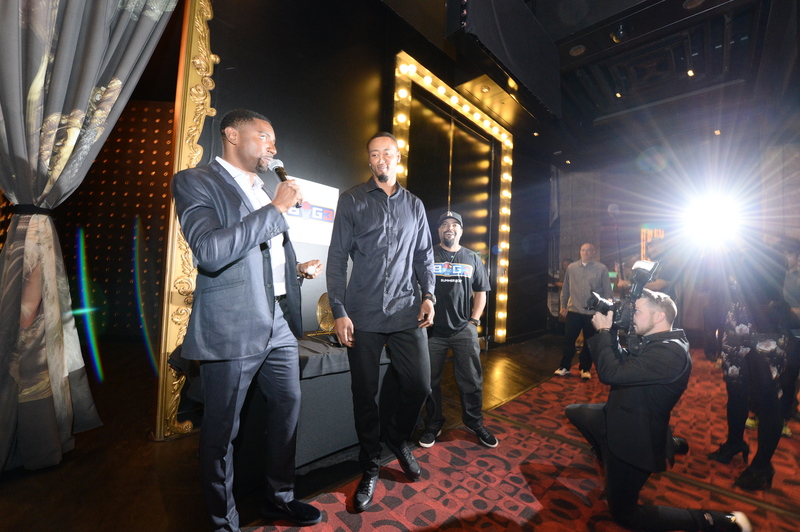 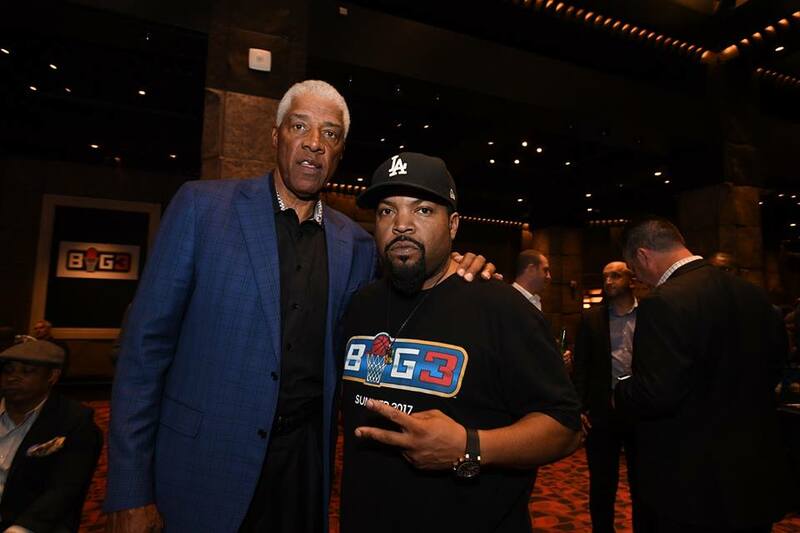 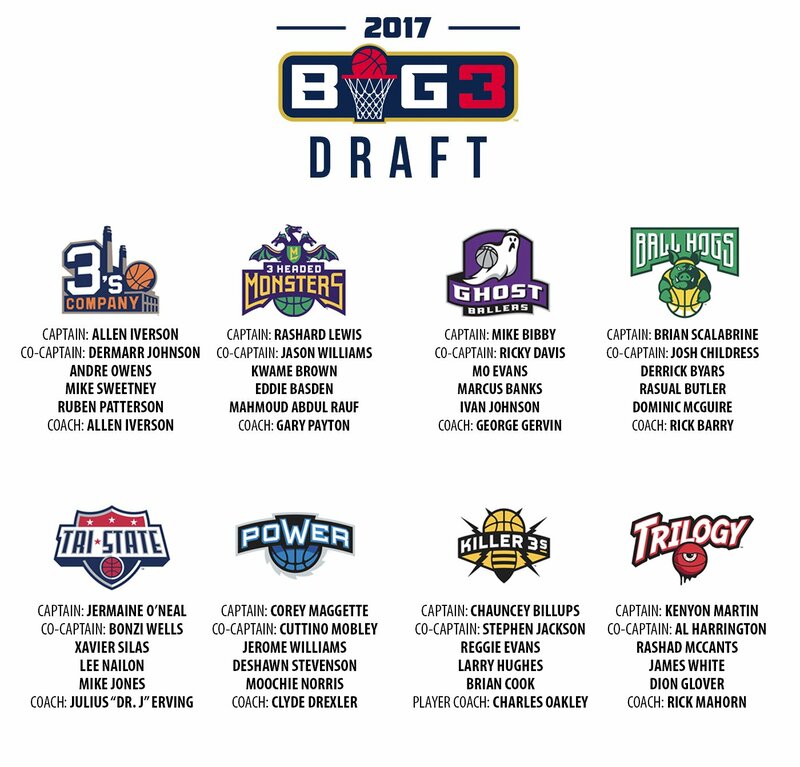 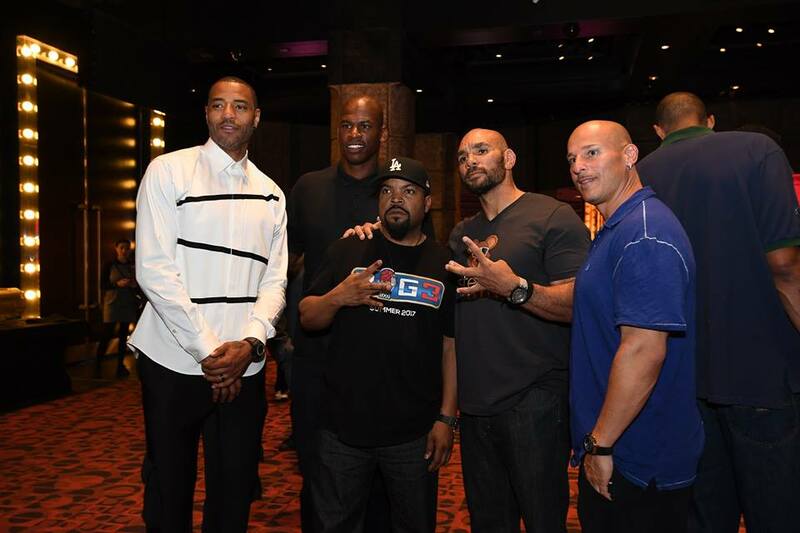 BIG3 took over the Planet Hollywood Resort and Casino in Vegas to host the league’s inaugural draft. 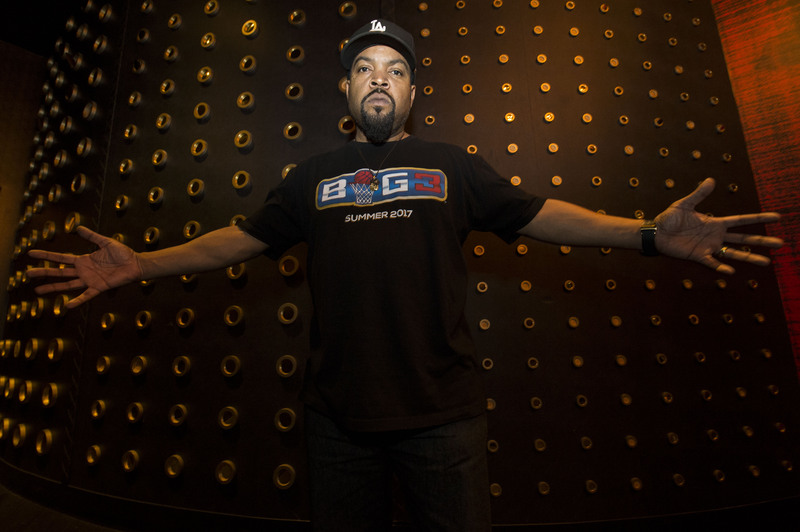 Check the full weekend recap after the jump. 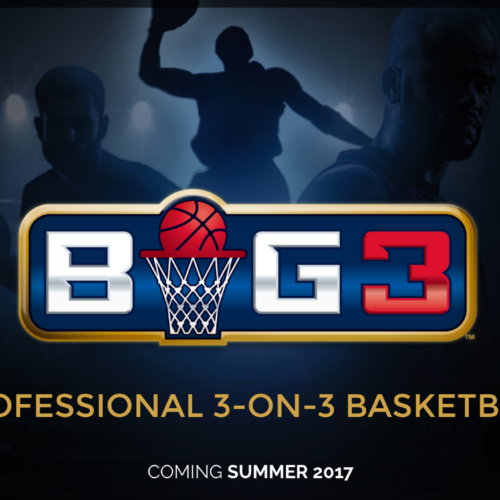 The BIG3 is coming. 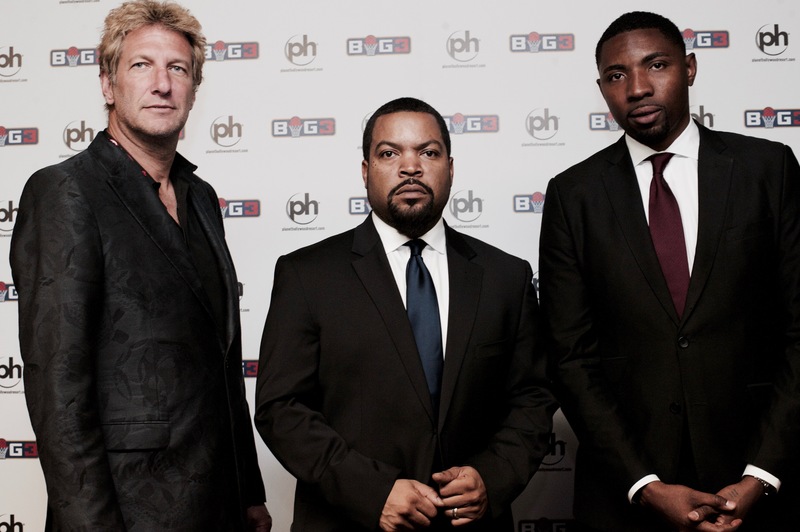 Get your tickets to the season opener going down at the Barclays Center on June 25th.